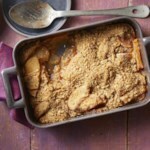 Don't waste time peeling and slicing all those apples! 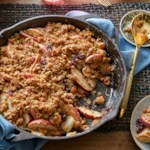 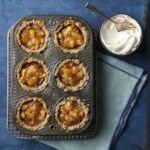 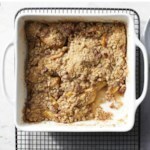 This easy and gluten-free apple crisp utilizes a spiralizer to prep your apples in just minutes. 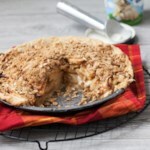 "How to Make Spiralized Apple Crisp"